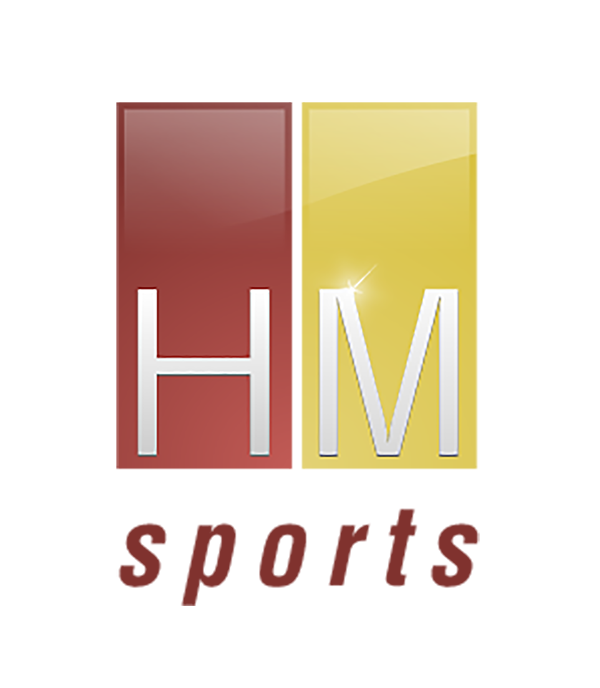 Founded in 2003, HM Sports is an international sports consulting agency based in Vienna, Austria, with offices in London, Monaco and Bahrain. Sport unites people. HM Sports unites the USP of your brand with the suitable sports platform thus catering for a positive spill-over effect. HM Sports provides you with access to decision-makers in the sporting world and carries out negotiations for you efficiently and with high expertise. Our analytic approach has earned us the trust of and the access to the top teams and athletes. We can thus attract attention and a positive image for your brand through such sports partnerships.